Raw Deal 1986 - 97 min. 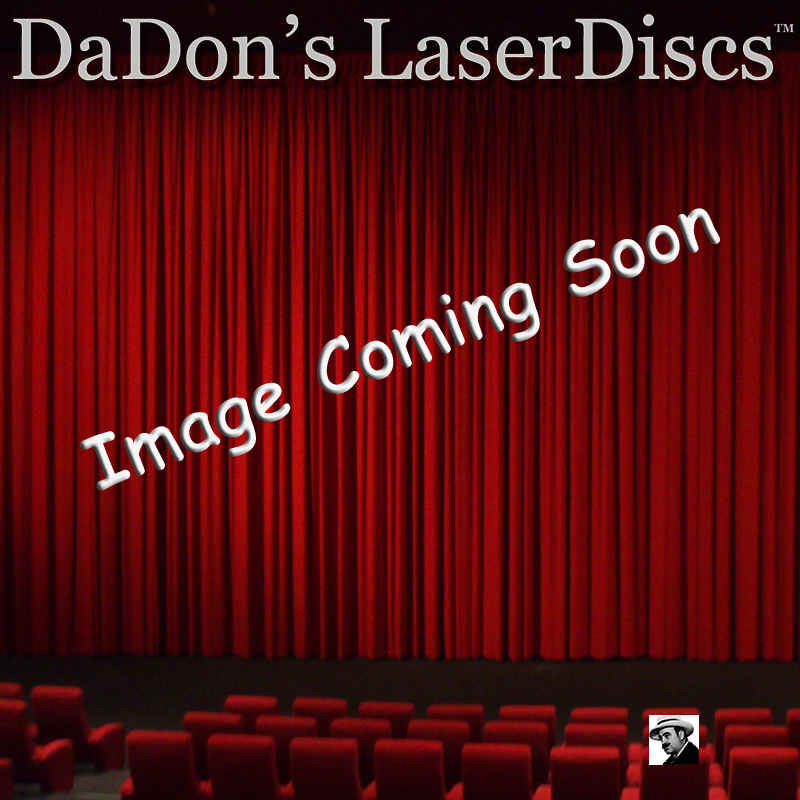 - Color Genre: Action Rated R Country: USA LaserDisc Movie Storyline: A Chicago mafia is violently doing away with witness who were to incriminate them in court. Schwarzenegger is the ex-FBI agent enlisted to slip into the nefarious organization. Violence and bloodshed ensue, as Schwarzenegger delivers his own brand of justice!